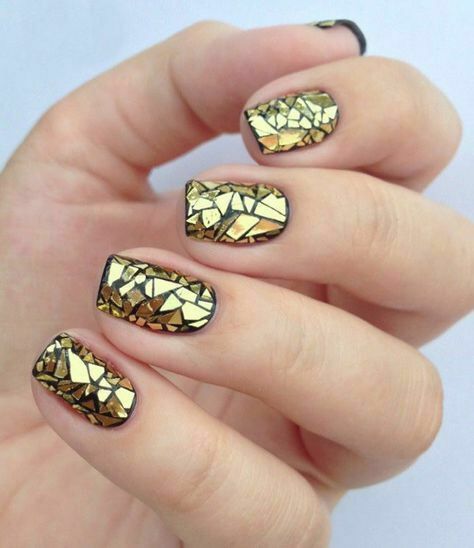 Home Nail Art Ideas 30 Glam Party Nails For Groovy Party-Goers! 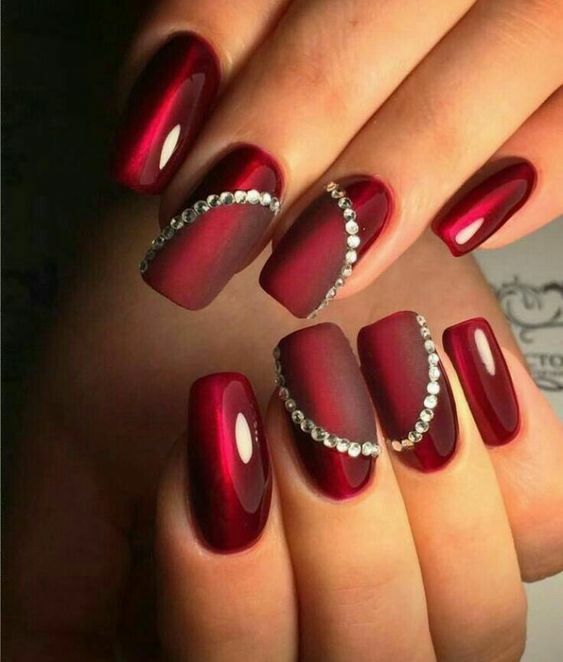 If you guys go on a party where you expect people to be at their most glamorous selves, I’m pretty sure that you won’t let yourself get left behind by everyone else. 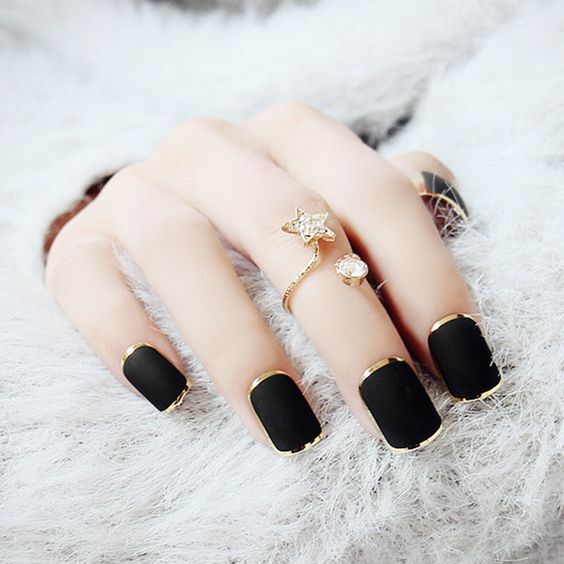 More than the attention-seeking outfits, it is imperative that your body must also exude the fashion theme you have in mind. 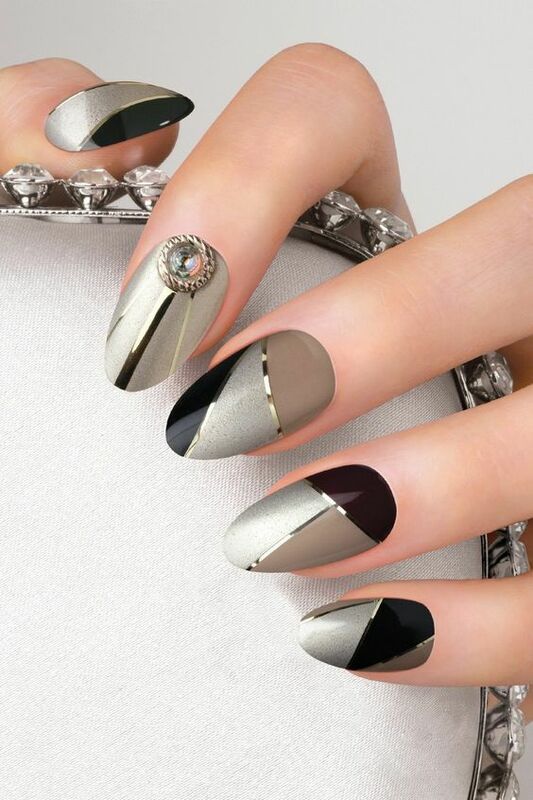 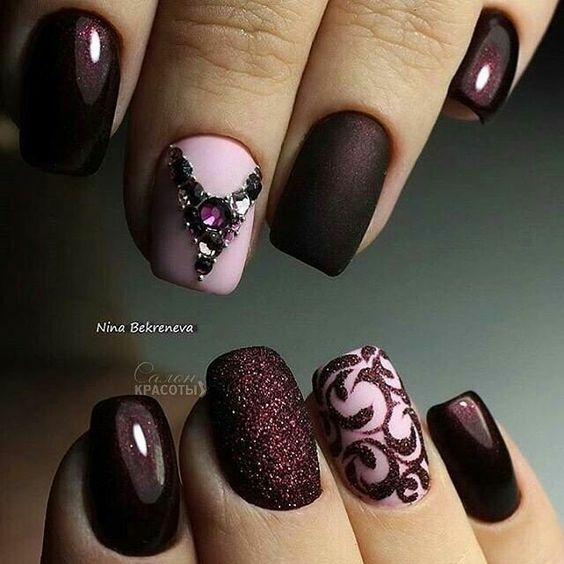 So, for today’s featured nail designs, we give you the best options that will be a certified hit on parties. 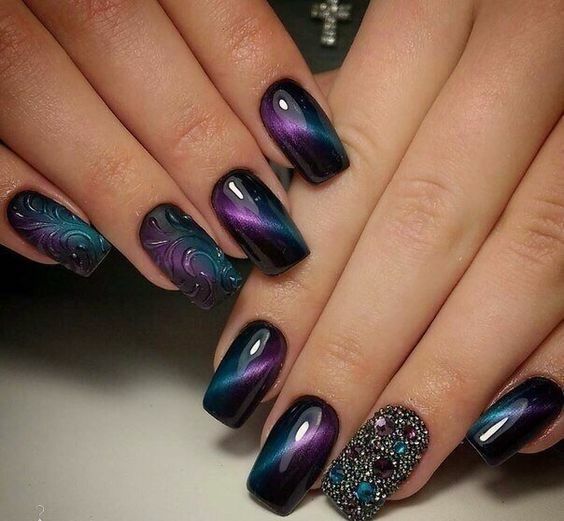 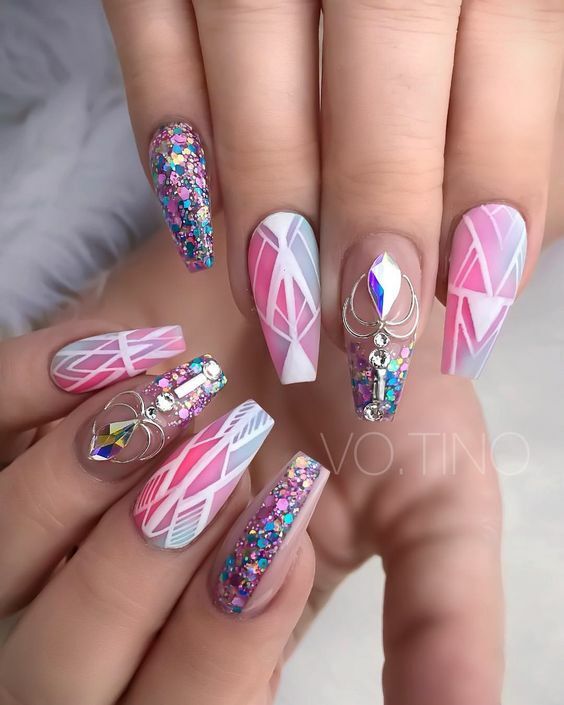 Party nail designs are expected to be colorful, loud, and eye-catching. 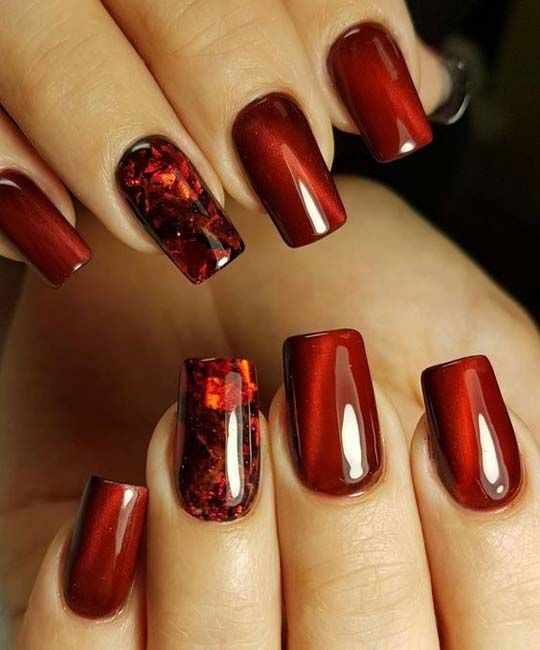 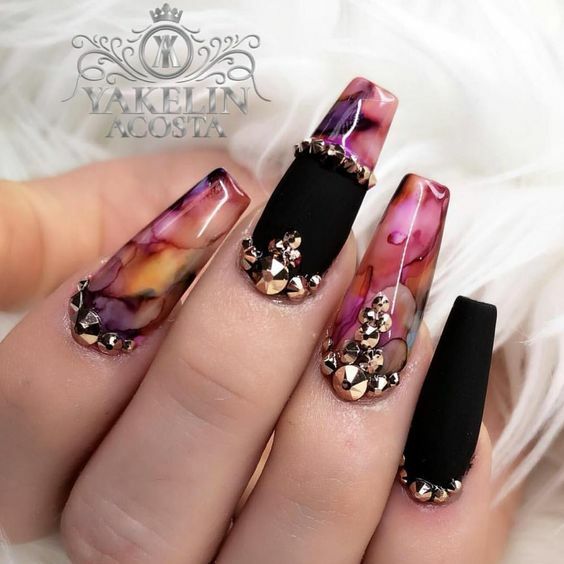 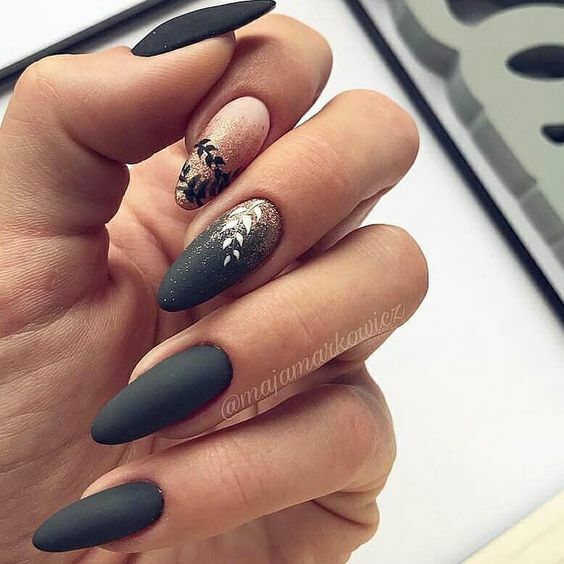 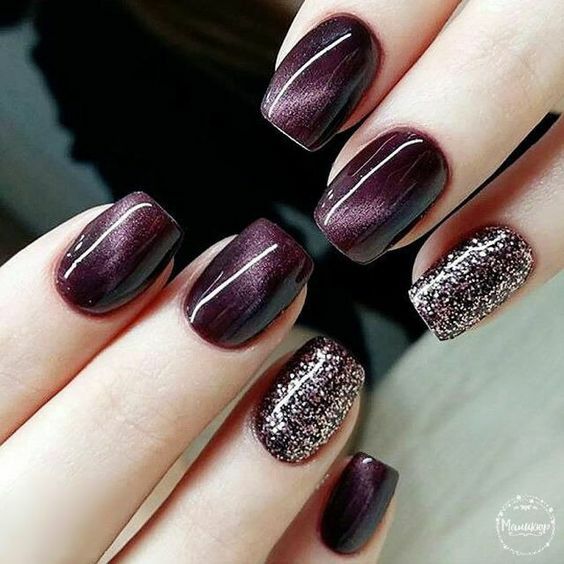 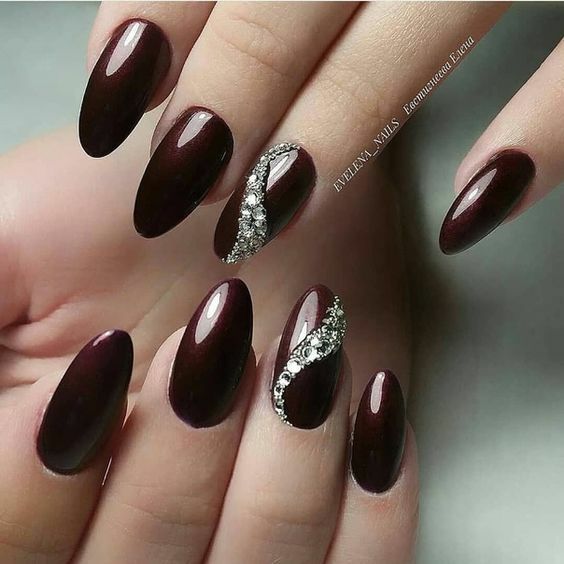 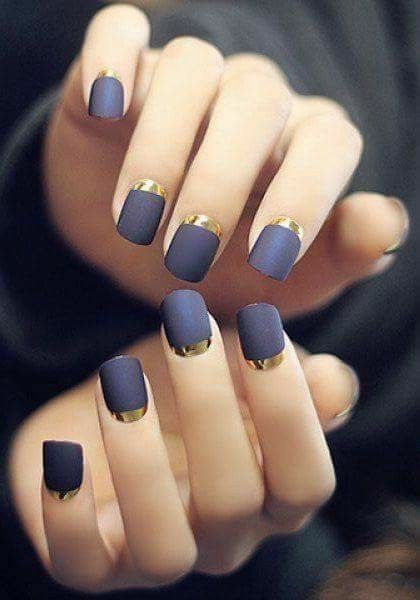 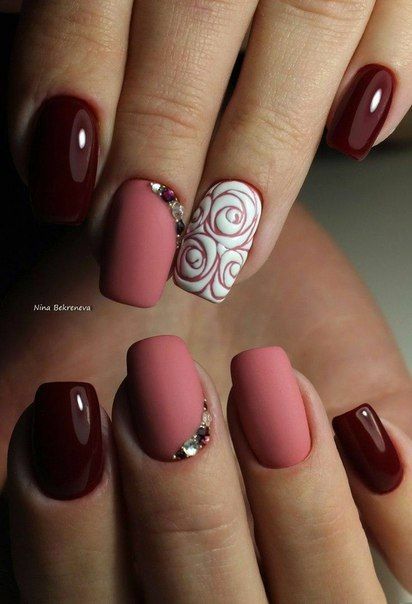 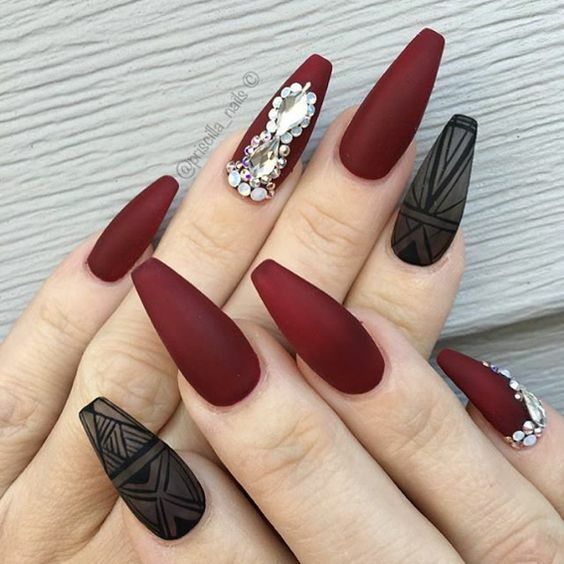 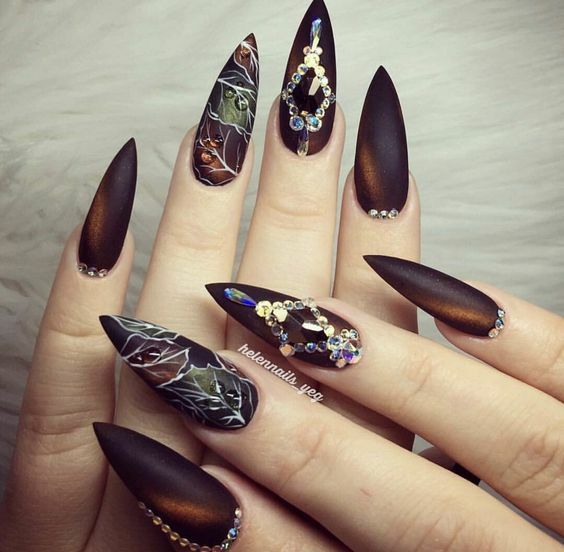 If you’re oozing with confidence, these nail designs can be used as weapons for reeling in targeted people. 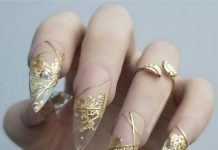 Some of these party-ready nail designs are accessorized with bling-bling that shines out, mesmerizing the public. 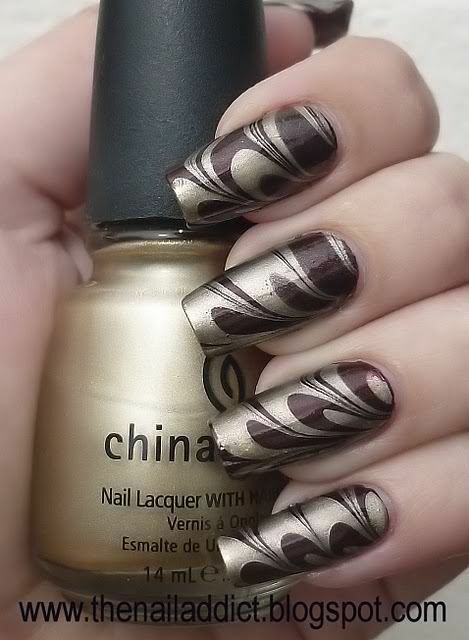 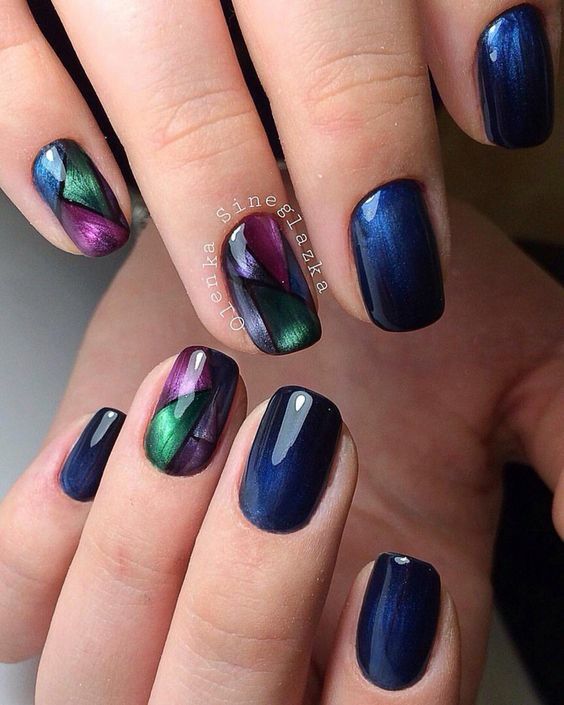 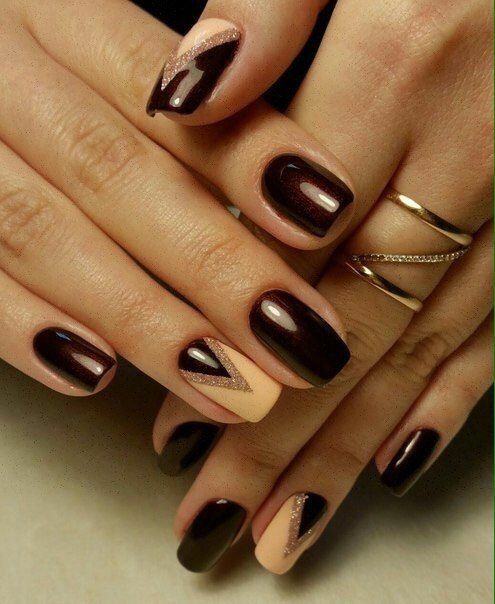 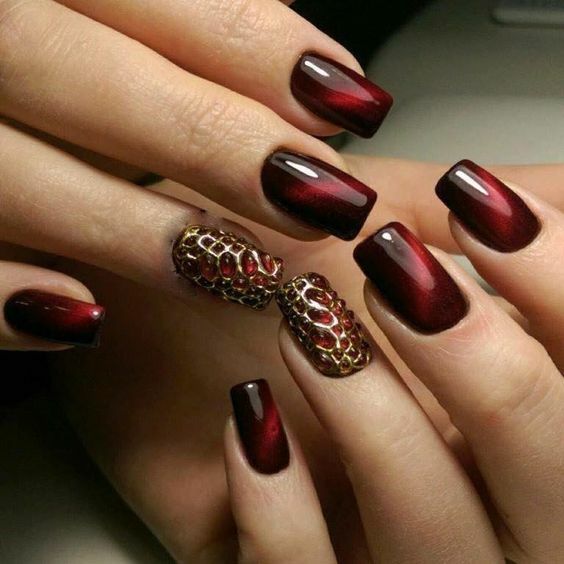 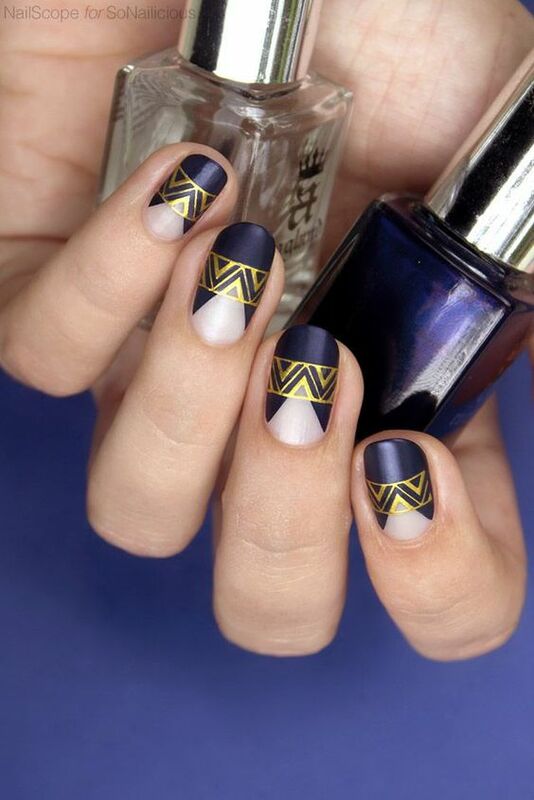 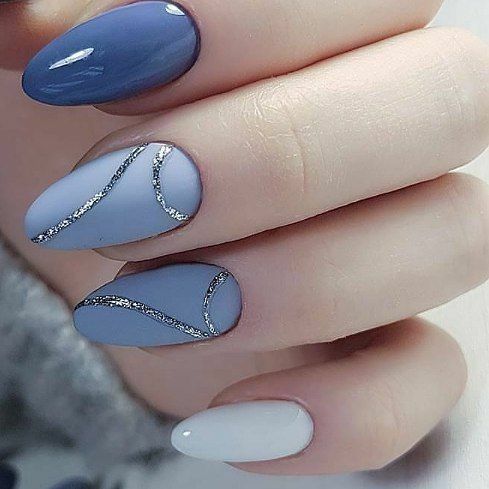 See Also: 35 Almond Shaped Nails Designs You Should Try! 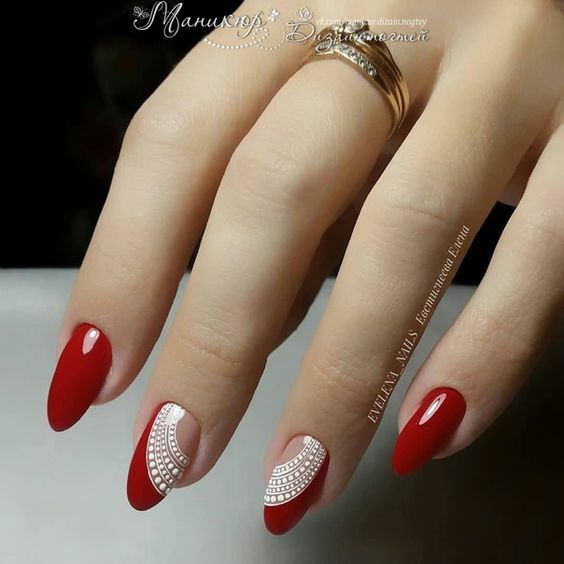 Be ready to be bedazzled and tantalized by 30 of the best party nail designs that are easy to have, easy to get. 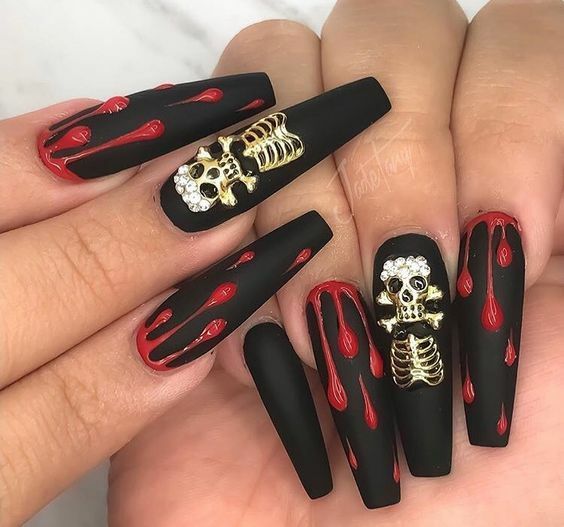 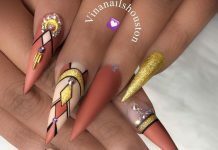 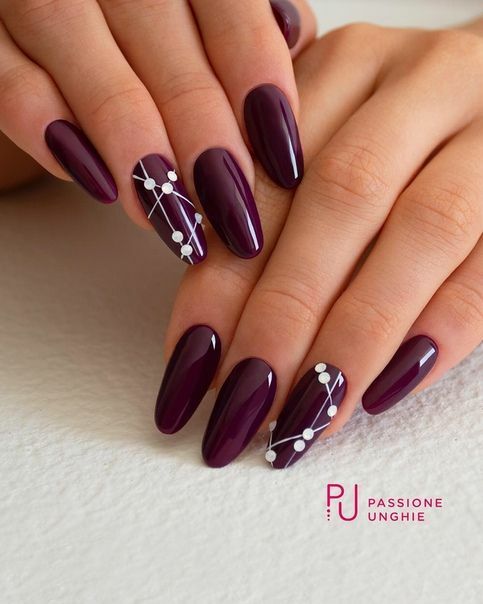 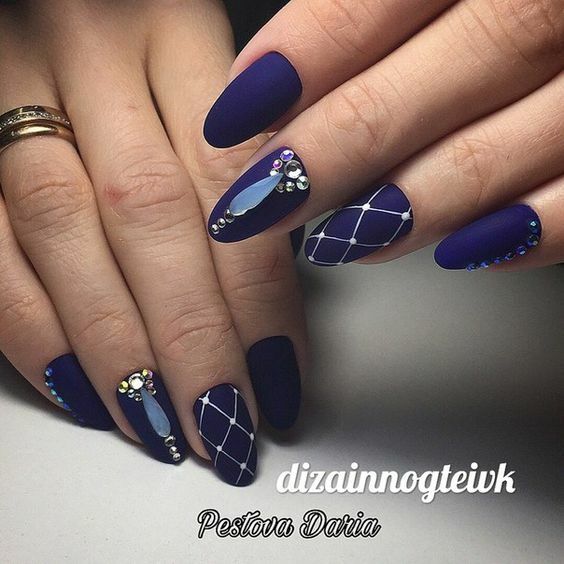 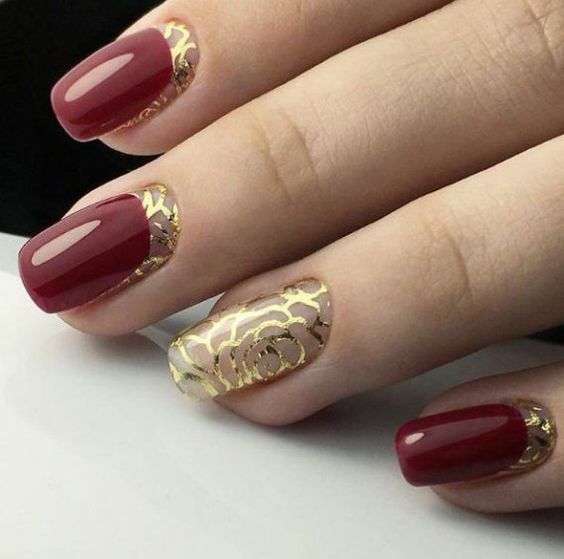 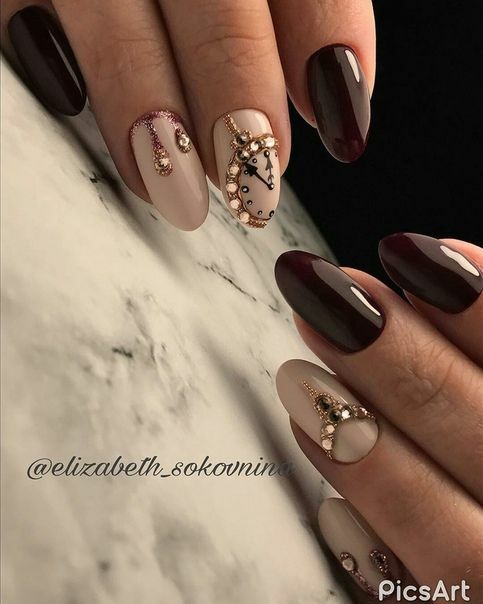 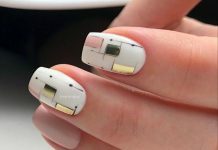 So, take a long sleep ahead, dress up like you just don’t care, because once you have these nail arts with you, you’ll be partying all night long.